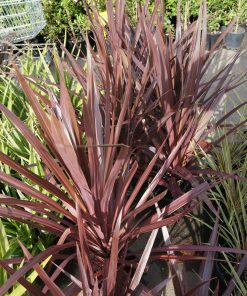 An excellent structural clumping plant that provides beautiful colour to your garden. 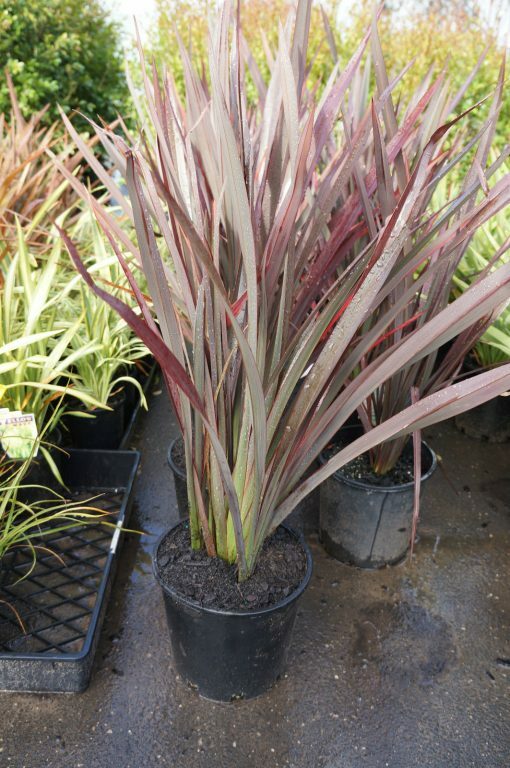 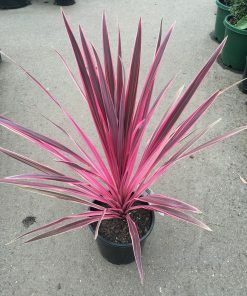 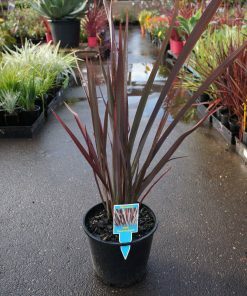 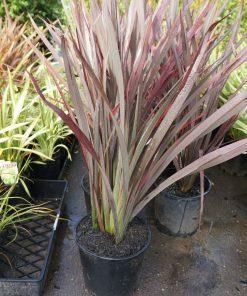 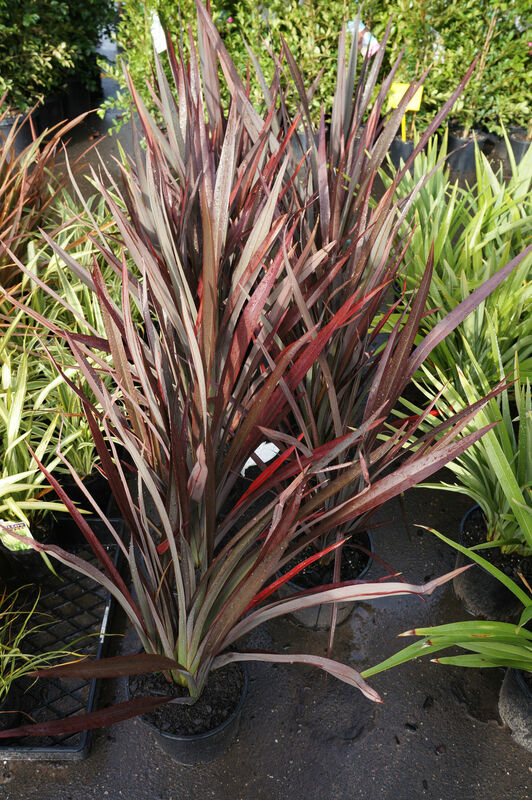 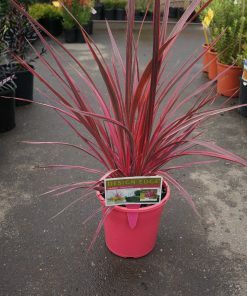 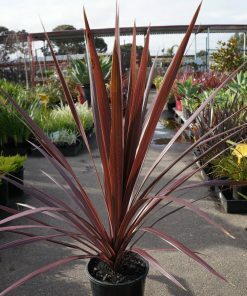 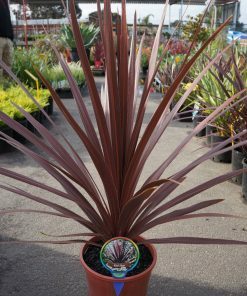 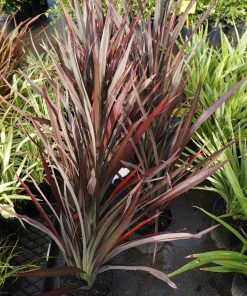 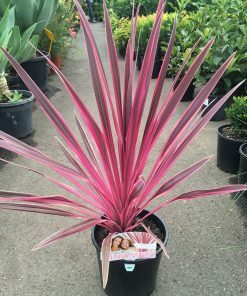 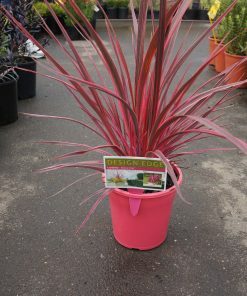 The purple red foliage is ideal for creating colour contrast against green foliage plants. 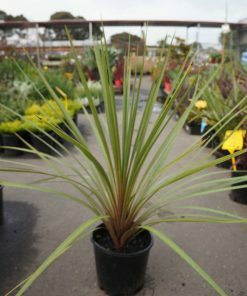 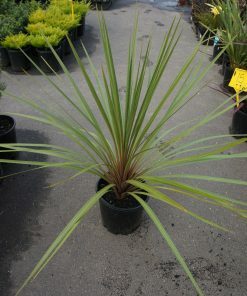 A low maintaiance plant which is great for general garden use. 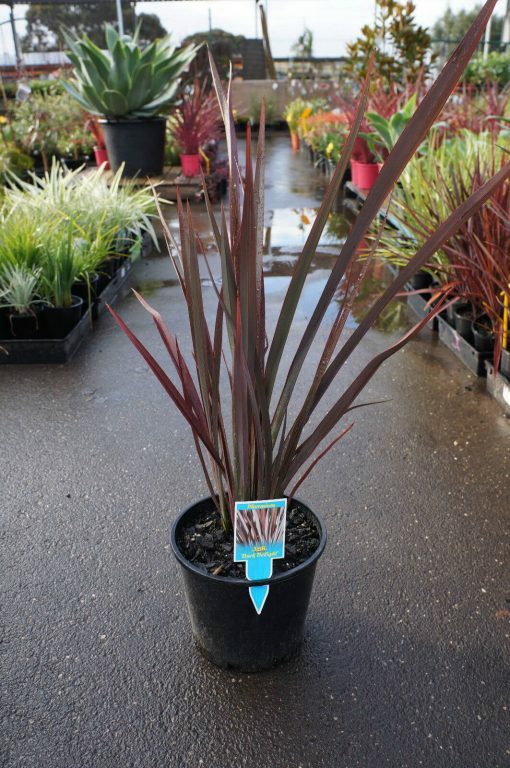 Prefers a well drained soil.